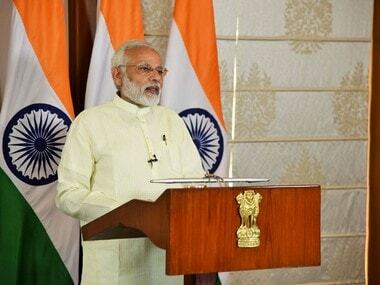 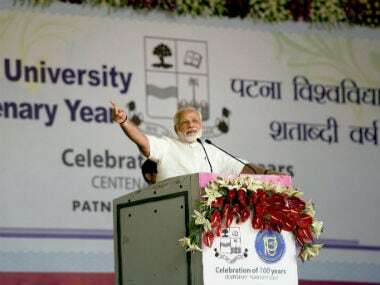 Narendra Modi said in Patna that he wanted to see Bihar among the developed states by 2022 and the Centre would provide all possible help in this regard. 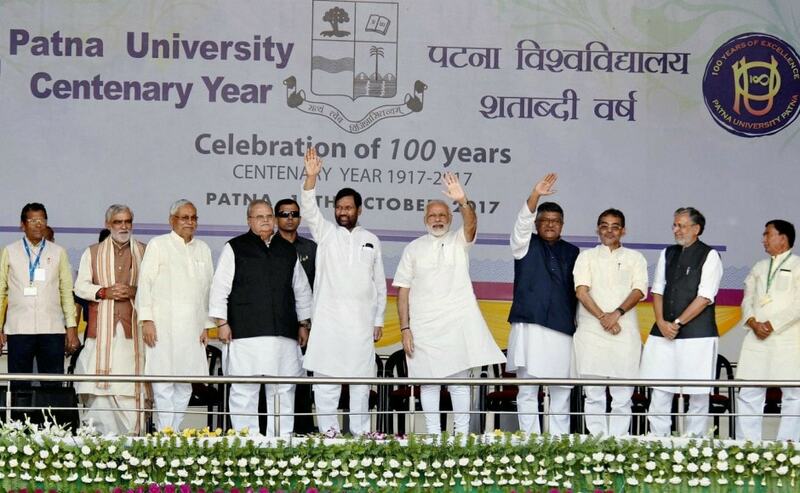 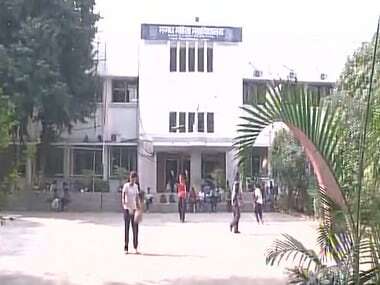 Bihar chief minister Nitish Kumar made a fervent appeal to Prime Minister Narendra Modi for giving central university status to Patna University. 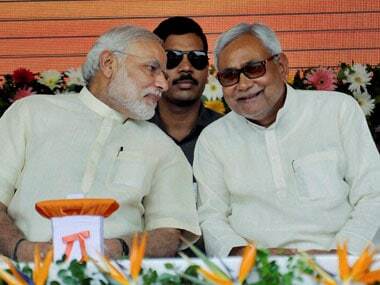 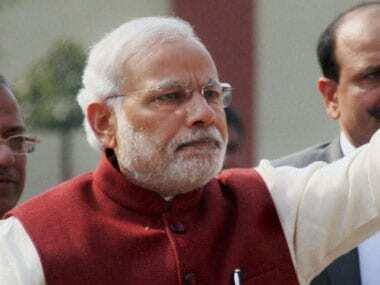 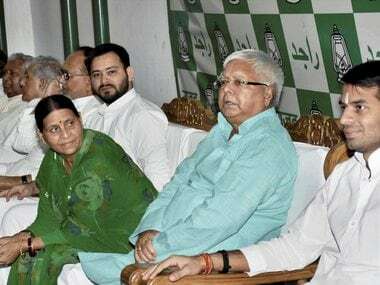 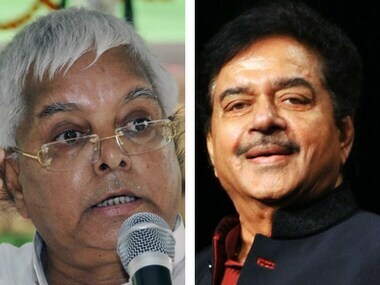 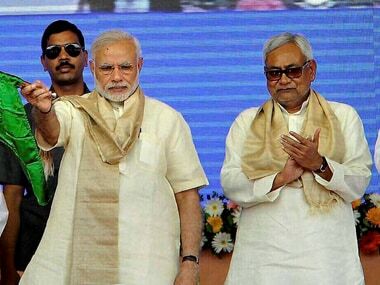 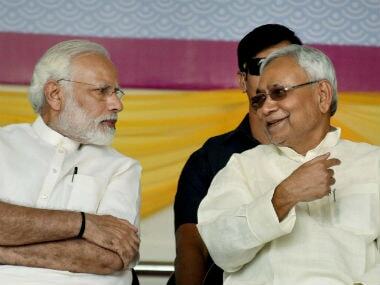 Prime Minister Narendra Modi shared the stage with Bihar chief minister Nitish Kumar for the first time after the the JD(U) returned to the NDA fold.